D. L. Martin Co. received a Prime Contract Award from The U. S. Navy, Naval Sea Systems Command, Naval Surface Warfare Center, Dahlgren Division, as a result of the Seaport NxG solicitation N00178-18-R-7000. SeaPort Next Gen is the latest iteration of SeaPort-e, a services contracting vehicle established in 2001 and administrated by Naval Sea Systems Command. The U. S. Navy awarded indefinite-delivery/indefinite-quantity, multiple-award contracts (MACs) to businesses in multiple locations across the 50 United States. The work under these contracts will fall under two categories (engineering support services and program management support services), which are further divided into 23 functional areas. The government estimates approximately $5,000,000,000 of services will be procured, per year, via orders issued under the SeaPort-NxG multiple award contracts. This award falls directly in line with the recently received IDIQ Services contract from NSWCPD for support of the submarine mast, antenna, periscope, and communication systems; Hull, Mechanical and Electrical assemblies (HM & E) received this past September. We are proud of our company’s commitment to provide high quality, competitive components to our government customers and of our associates who make this possible. This is D. L. Martin Co.’s first entry, admission and acceptance into SeaPort and marks a significant milestone in our growing government business segment. D. L. Martin Co has been awarded/won over 130 Prime Contracts since entering the Government Contract manufacturing in 2016. D.L. Martin Co., Mercersburg, Pennsylvania (N64498-18-D-4013) was awarded a $14,500,000 ceiling firm-fixed-price, indefinite-delivery/indefinite-quantity, multiple award service contract to support the assembly and test services for submarine mast, antenna, periscope and communication systems hull, mechanical and electrical assemblies. Work is expected to be performed at the contractor facilities in Mercersburg, PA. The work under this multiple-award contract will contain a five-year ordering period and is expected to be completed by September 2023. Fiscal 2018 operations and maintenance (Navy) funding in the total amount of $25,000 will be obligated at time of award. This contract was competitively procured via by the Naval Surface Warfare Center, Philadelphia Division, Philadelphia, Pennsylvania, and is the contracting activity. We are proud to announce that our East Berlin, PA facility has been awarded ISO 9001:2105 certification on April 16th, 2018. ISO 9001 is an internationally recognized standard that ensures services meet the needs of clients through an effective quality management system. Our decision to work towards ISO 9001 accreditation demonstrates our commitment to providing a high-quality and consistent service to our clients and our ongoing investment in technology, development and processes and procedures. To become ISO 9001 compliant, our East Berlin plant underwent an evaluation process that included quality management system development, a management system review, pre-audit, initial assessment, and clearance of non-conformances, all of which work to identify corrective actions that eliminate non-conformance to the ISO 9001 quality management standard. Check out more drone footage....we're ready for your machining needs! Give us a call today! Check out our campus from above thanks to awesome drone footage taken by one of our own engineers! And check back soon for looks inside our shop to see some our capabilities up close! D. L. Martin has signed an agreement for the North America market, to sell the Kleemann Internally Synchronized Hydraulic Jack product line. This new product is expected to hit the market in July, 2017 and will be branded as Kleemann manufactured by D. L. Martin. For independent elevator installers, this product will open new options and provide access to legendary D. L. Martin quality and delivery. DLM East has purchased a 2016 Trumpf 6KW Fiber Laser machine with a compact LiftMaster, and a customized linear two-tower materials handling system. Site preparation is underway, and installation will be complete in February. SyteLine Infor CloudSuite Industrial (ICSI) is a world class, cloud based, Enterprise Resource Planning platform. D. L. Martin has selected ICSI to modernize it's entire supply chain capability. As part of the implementation of this exciting new capability, D. L. Martin has also joined the Infor SyteLine User Network (SUN). 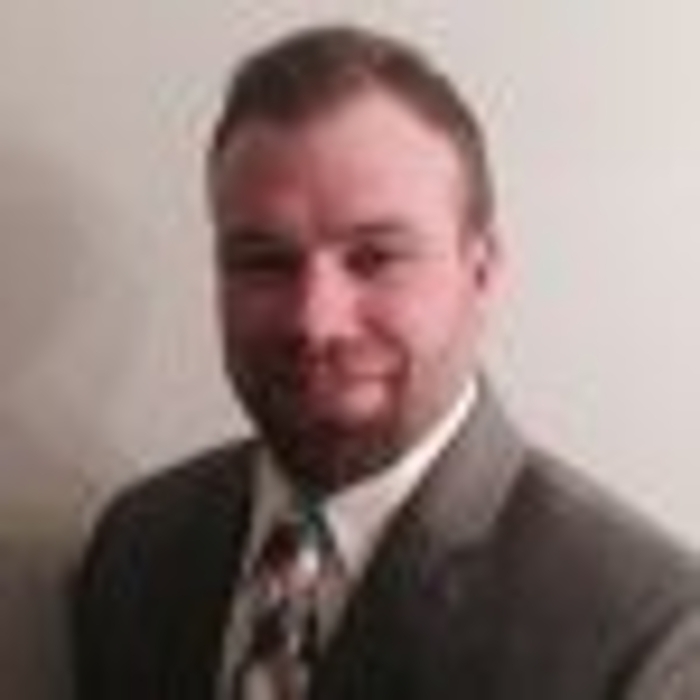 Thomas Sims has joined D. L. Martin in a newly created position as Contract Manager. Tom has many years of experience in Government Contracting. Tom holds an Engineering degree from the University of Michigan, and brings extensive manufacturing experience to D. L. Martin. DLM East adds new laser. 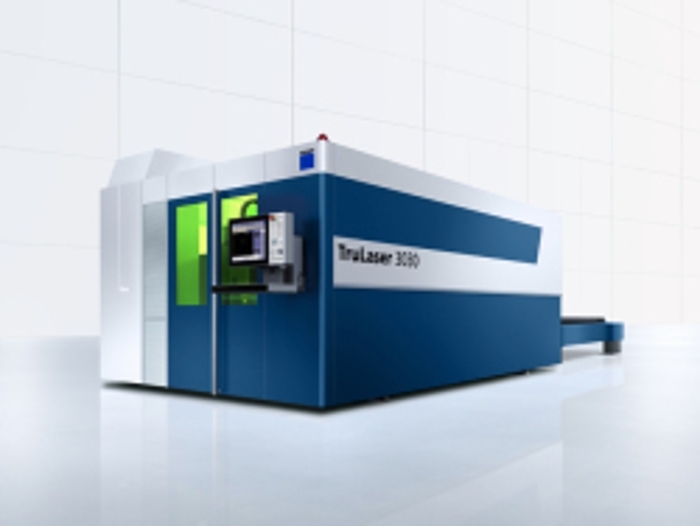 DLM East had added a new TRUMPF Model 3030 to its manufacturing capabilities. D.L. Martin has added a new Trumpf Fiber Laser w/LiftMaster capability to Bldg. #4. D.L. 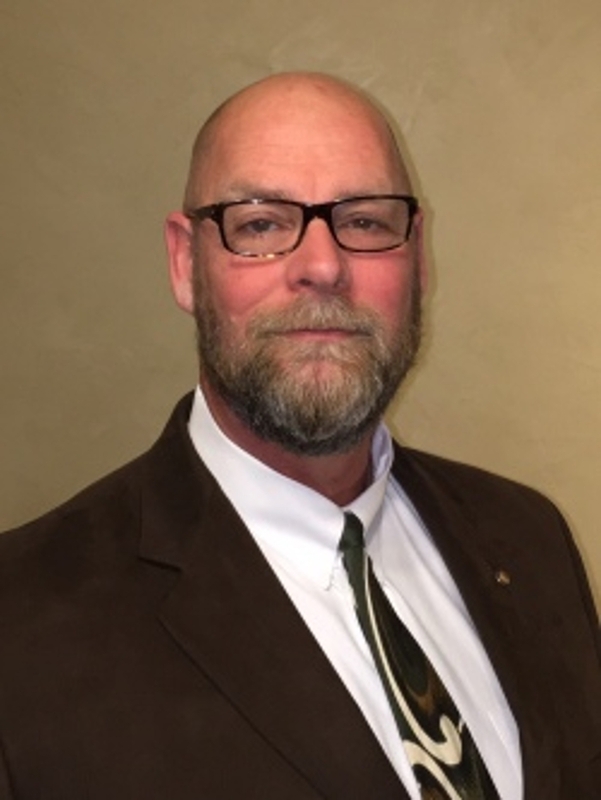 Martin has hired Jason Moore as Plant Manager for the DLM East subsidiary located in East Berlin, PA. Jason comes to D.L. Martin Company with an extensive manufacturing resume. D. L. Martin has named Preston Spahr as Chairman of the Board. Preston comes to the company after 17 years at Honda of America Manufacturing. Preston is also a veteran, having served as a Naval Aviator from 1986 to 1998. The New Machine that was on order is in. Our new Mazak's Slant Turn CNC lathe, with an up to 15-station tool turret. This lathe is engineered for heavy duty cutting of large workpieces up to 33" in diameter. It has a massive, rigid wide slant bed with a machine weight ranging from 10 to 13 tons. With a three geared spindle motor, heavy cutting is available at any speed. Lean Manufacturing, a True Passion! At DLM Lean Manufacturing is a passion of ours. The DL Martin company has hosted 21 events to date with 73% of targets achieved. And on average increased productivity by 36%. 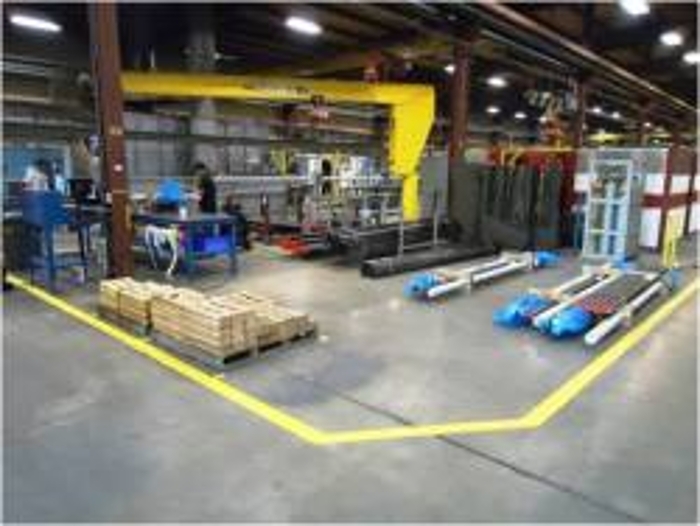 See for yourself how one Kaizen event in our jack assembly area was improved. Talent and Experience! On Tuesday, February 15, 2011 the D.L. Martin Co. held their annual decade club luncheon. This luncheon is held to celebrate those full time employees that have been with the company for 10 years or more. This exclusive club boasts 77 members with 1,669 years experience! In addition, 11 of our retirees attended and enjoyed the festivities. Three employees were recognized for milestone awards: Bob Bakner and Ray Baugher with 10 years each and Linda Hawbaker with 20 years of service. DLM- Given Another Performance Award! 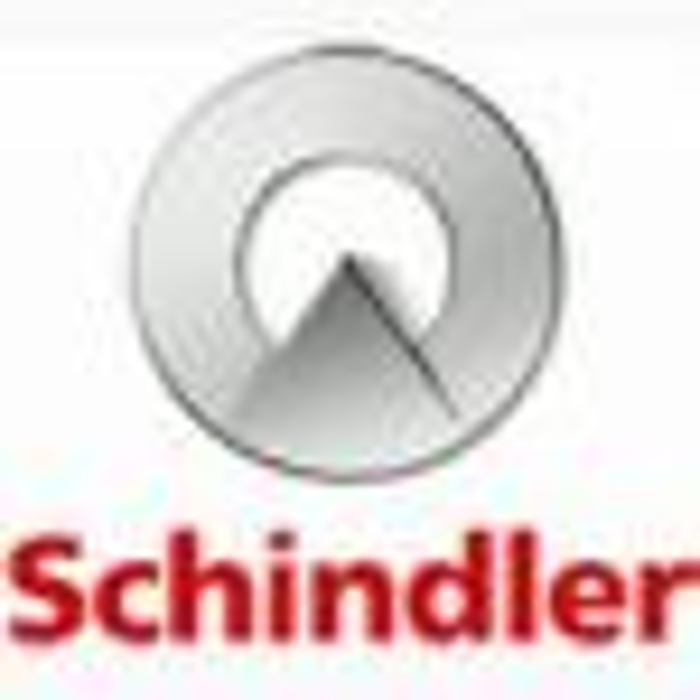 Schindler Elevator, a premier DLM customer, has awarded DLM with the prestigious Supply Chain Partnership Award for 2010. DLM was one of only four suppliers honored among a field of over 50 tier 1 suppliers. The Supply Chain Partnership award is given to suppliers that best achieve Quality, Delivery and Cost Reduction Initiatives. Another New Mazak on Order! 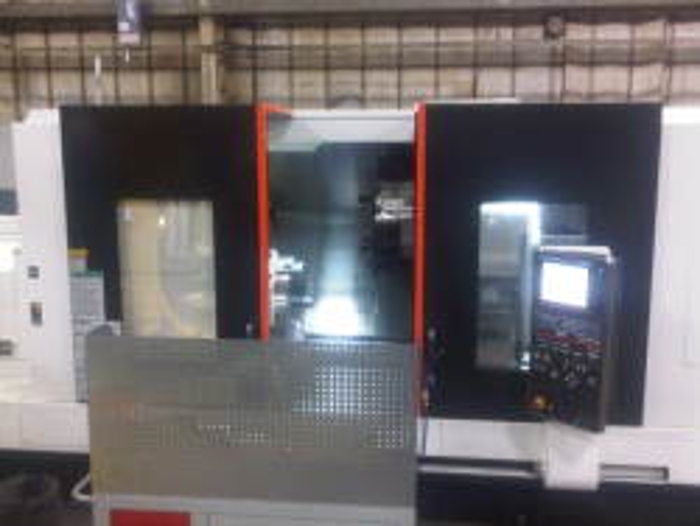 DLM just ordered another new Mazak. The HCN-10800 horizontal machining center combines outstanding value with high performance features designed for maximum performance. All HCN models come equipped with the Mazatrol Matrix CNC control, featuring simple, smart conversational programming, complete with monitoring and diagnostics. The 10800 boast a 1000 mm table...bigger is better right! 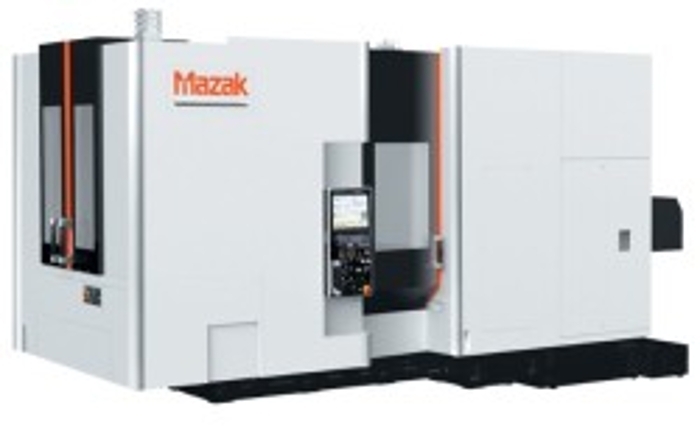 The Mazak 10800 is On-Line! The DLM team has been anxiously awaiting the arrival of the state-of-the-art Mazak Nexus 10800. The 10800 is renowned for its legendary accuracy in heavy duty machining. It boasts an unprecedented machining envelope of 67"x55"x60"and pallet load capacity of over 6,600 lbs! The 10800 has been on-line for over two weeks and JOY Mining, a premier DLM customer, is already taking advantage! Contact the DLM sales team today to see how your company can benefit from this outstanding addition...because bigger is always better, right! 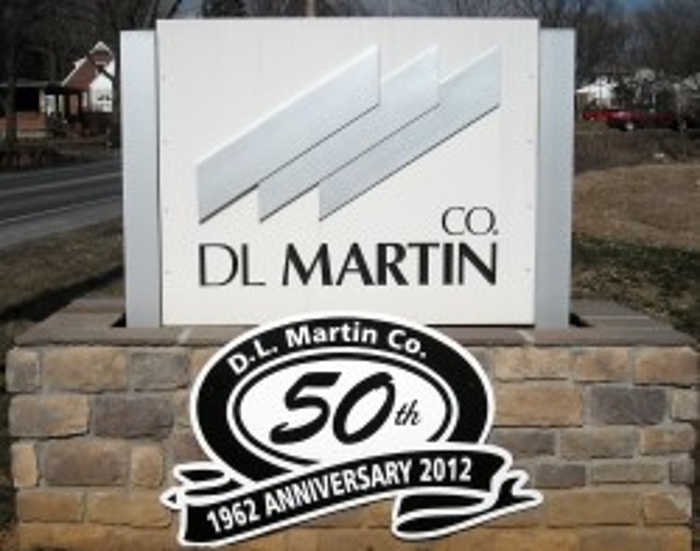 Year 2012 marks the 50th anniversary of D.L. Martin Co. Throughout the year, we will be celebrating this milestone with our loyal customers and suppliers, and especially our valued, dedicated employees who have played a big role in ensuring our long-term success in manufacturing. In order to accommodate new customers and new equipment, D L Martin is adding another 3500 square feet to the Machine Shop. The new space will be completed and ready for occupancy in June. As we consolidate our Warehouse and Shipping and Receiving Department, the new addition will free up floor space for our machine shop to add capacity. With the recent purchase of an HEM dual column band saw, D.L. Martin Company bolsters its cutting capability and capacity. D.L. 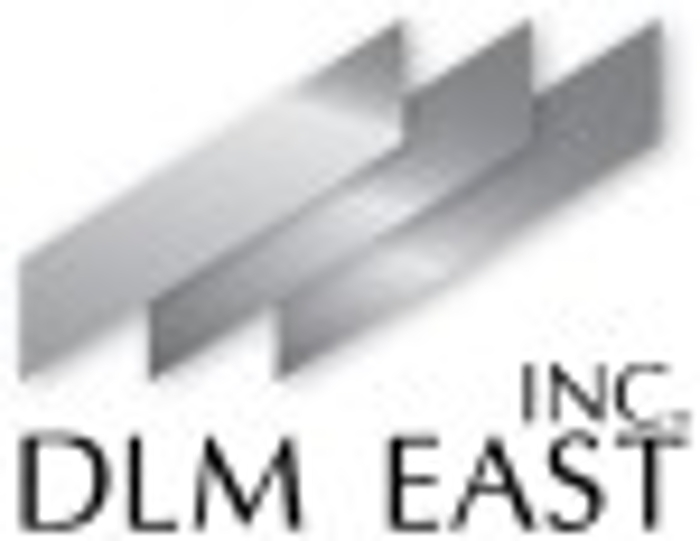 Martin Company has completed the acquisition of DLM East, Inc. located in East Berlin, PA. DLM East, Inc. is a complete fabrication facility and provides Schindler Elevator Company with product used in elevator systems. D.L. 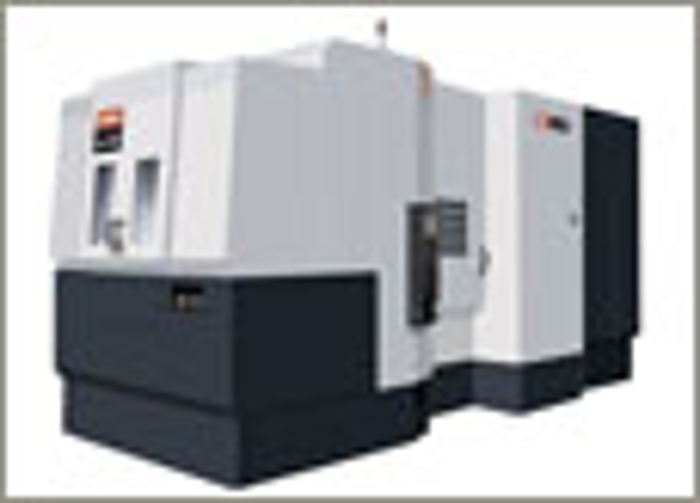 Martin Company has purchased another new MAZAK machine tool. Model HCN-5000II Horizontal Machining Center is now being housed in our machine shop increasing our overall capacity and capability as a world class provider of precision machined components.